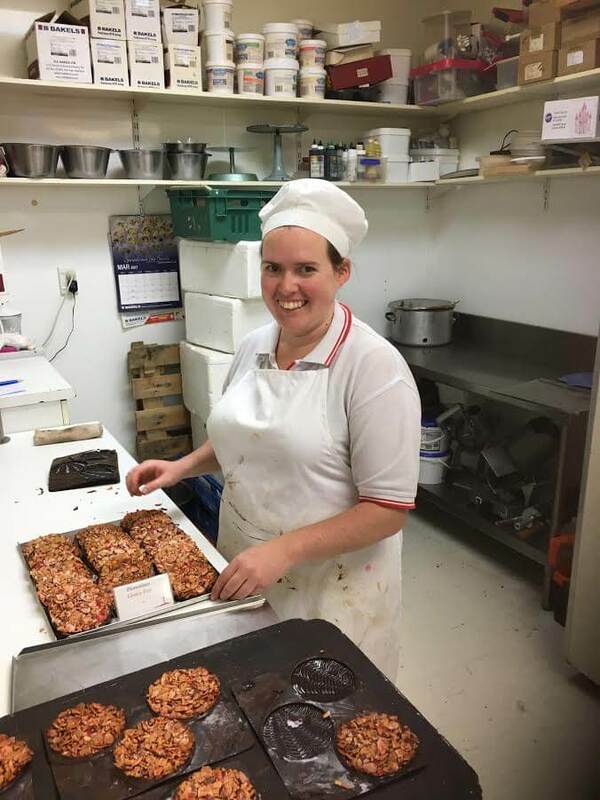 This month, the spotlight’s on Sarah Aikenhead, one of our awesome employees at Kapiti Cakes and Bakery. We asked her a few questions to get to know Sarah a bit better. I enjoy the cakes and the variety. I love been able to bring the customers thoughts to life.